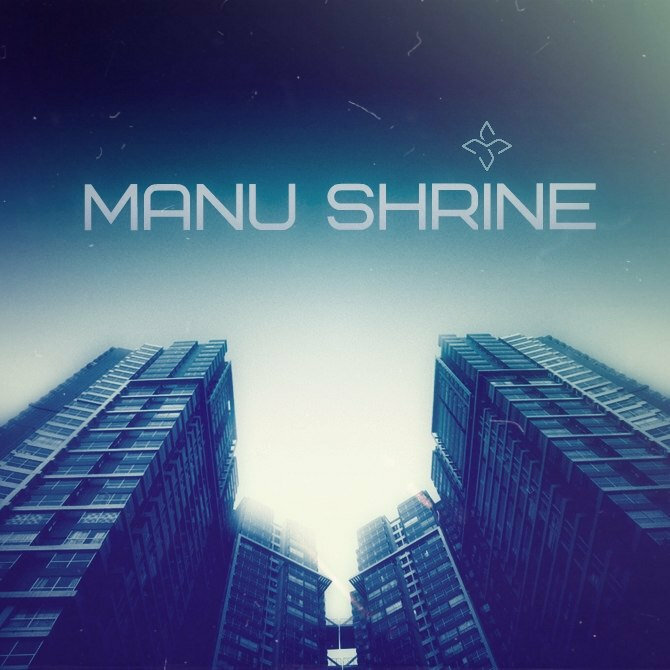 Do you remember, one of first posts in my blog was Manu Shrine? He is here again! I am very pleased, because I like his music. This album is absolutly in Manu Shrine‘s style, in the best traditions. I listen it now with big pleasure, hope you like it too. And finally, thank you, Manu Shrine, for the great music. Personally from me (and I think that from everyone, who listen your music).